Host families are the difference. Welcoming students into their home, host families are what make the great summer camp experience extraordinary. Students and host families create bonds that last a lifetime. The fun and friendship shared are priceless. 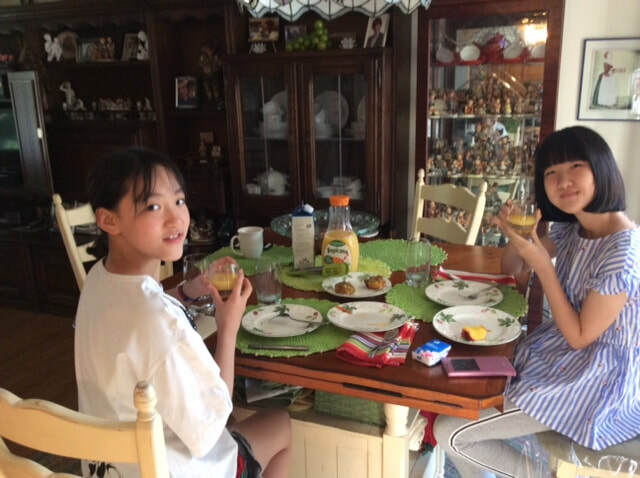 From meal preparation to game time, the impact of a home-stay experience magnifies the learning. At American Camp Experience our host families love what they do. Their desire to share American culture with international students is what motivates them. American Camp Experience takes their time when selecting host families and pairing them with students. Screening interviews, background checks and preference choices are all taken into consideration when placing a student with a host family. The difference is clear. Host family stays make an American Camp Experience a once in a lifetime opportunity.